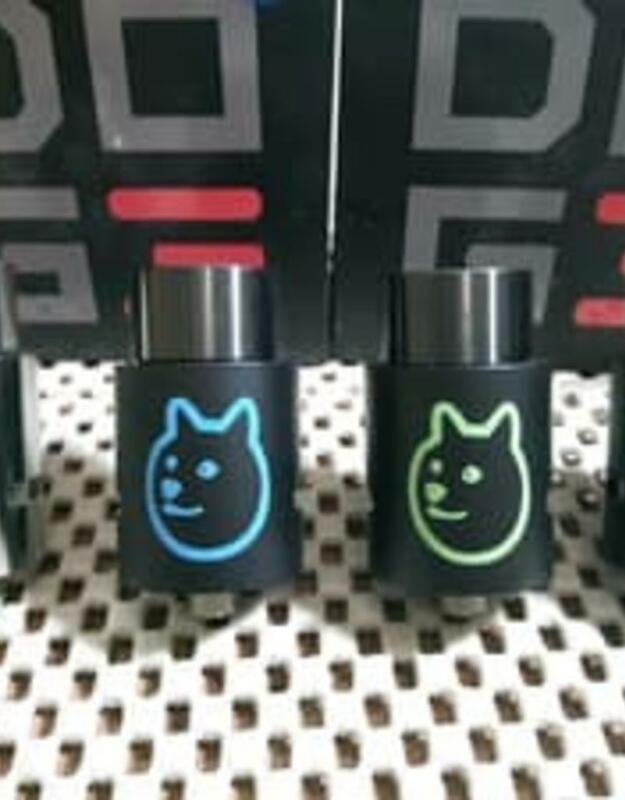 The Doge V3 is the most up to date version of this hugely successful atomizer. 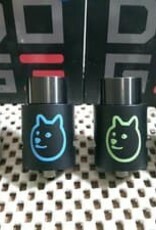 This new and improved RDA, has all the great features from the previous Doge atomizers, but with the focus of improvement on airflow. The Doge V3 encompasses larger airflow control holes and spinning top cap, which makes adjusting the airflow much easier.